The Crystal Group was established by Namgyal Rinpoche, to provide an opportunity for deepening the study of Buddha Dharma. 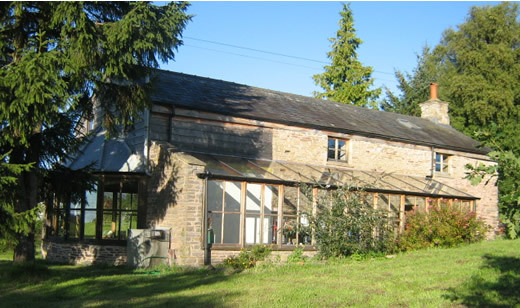 The group is now is now located at a retreat centre in rural Herefordshire, at Maitreya House, opposite an established retreat centre at the Orchard across the road. Regular teachings and retreats are offered here, as well as the opportunity for individual practice. Maitreya House, in its beautiful setting, provides an excellent location for this work. For events page for 2012 forthcoming retreats and other activities please click here. More information about our beloved late Teacher, the Venerable Namgyal Rinpoche.